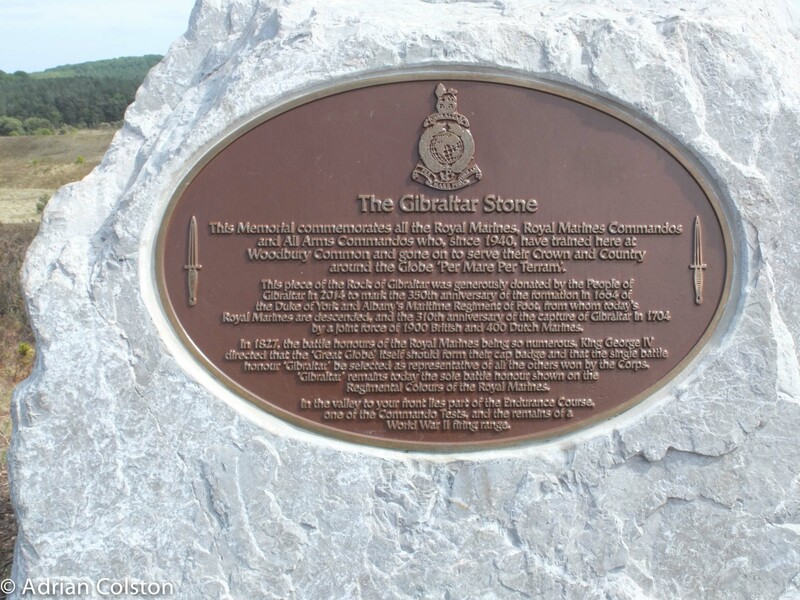 Went for a walk yesterday up to Woodbury Common and went to see the newly installed Gibraltar Stone. 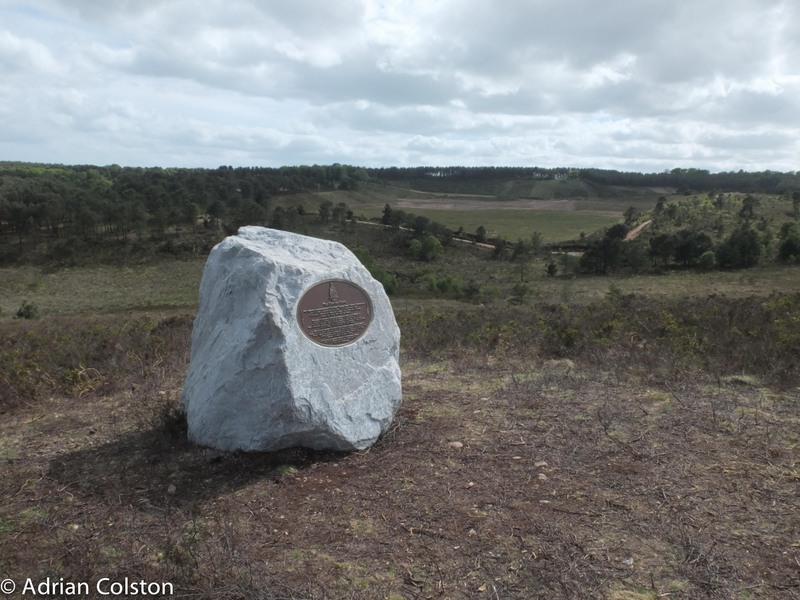 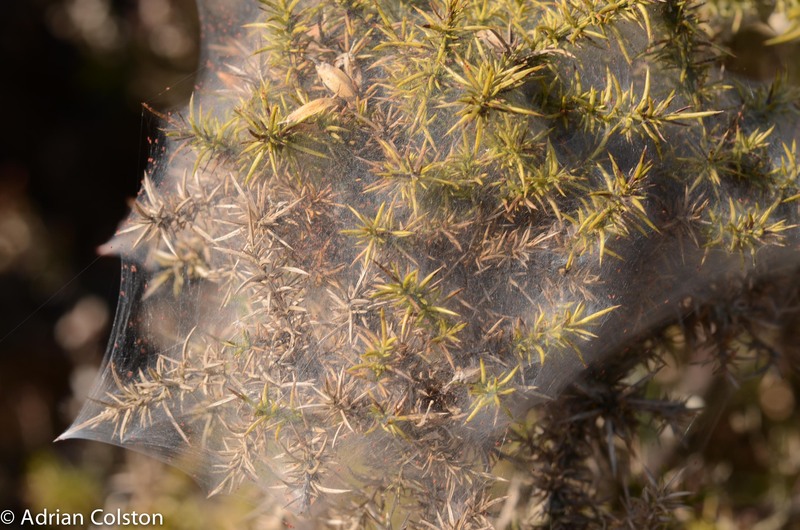 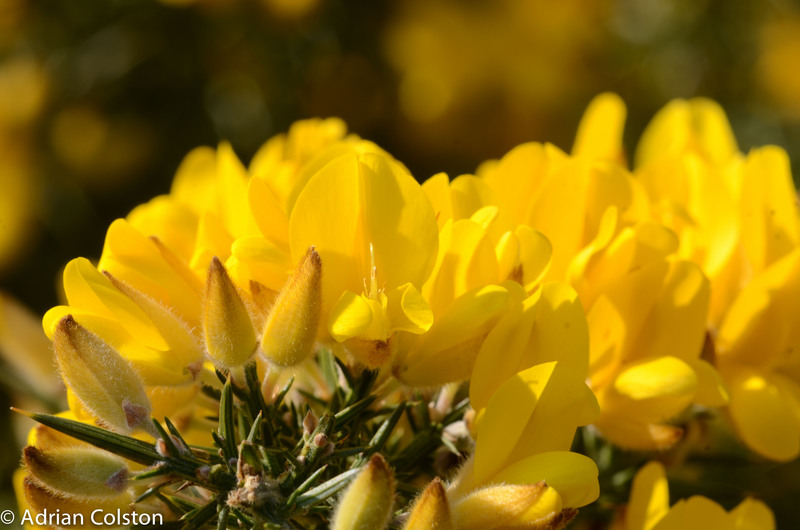 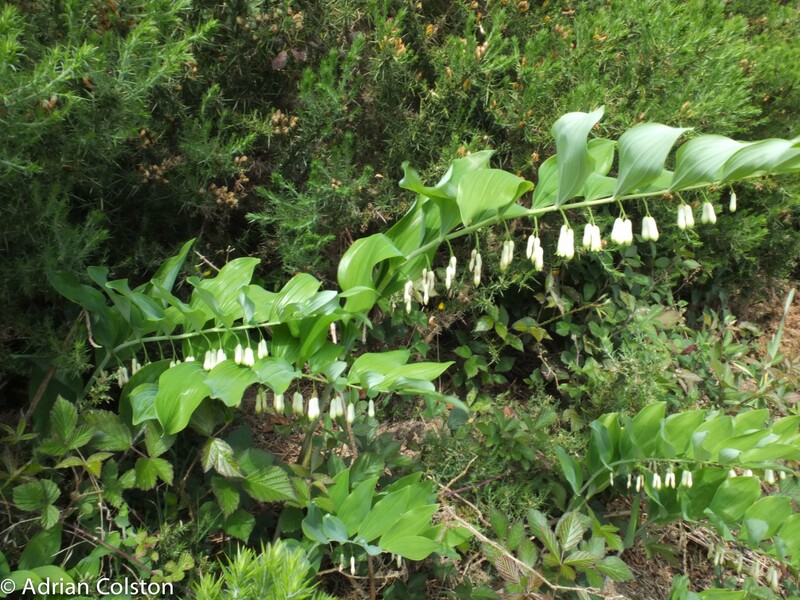 I live near to Woodbury Common which is part of the East Devon Pebblebed Heaths – they are largely owned by the Clinton Devon Estate but are managed by a charity they have set up called The Pebblebed Heaths Conservation Trust. 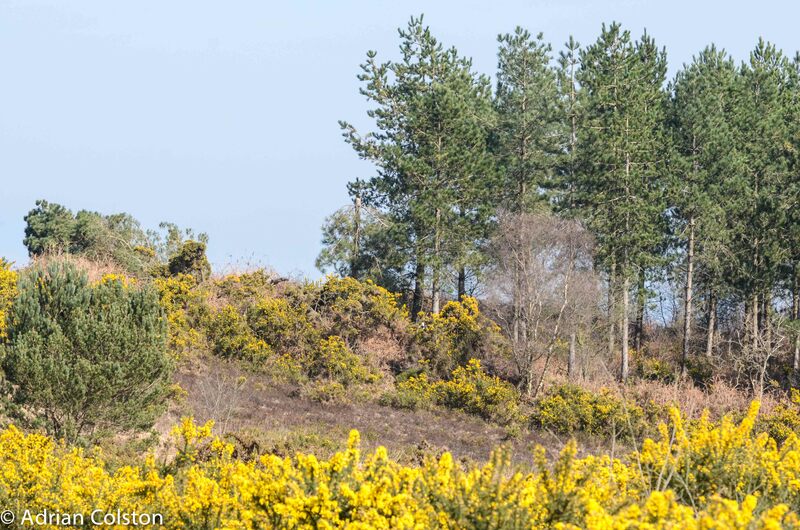 The area involved is huge – approaching 3500 acres – most is designated as a Special Area of Conservation. 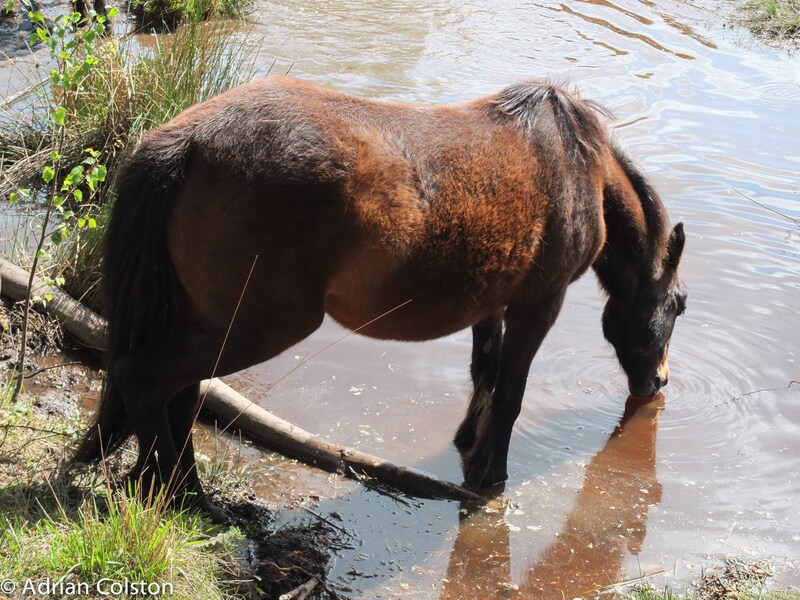 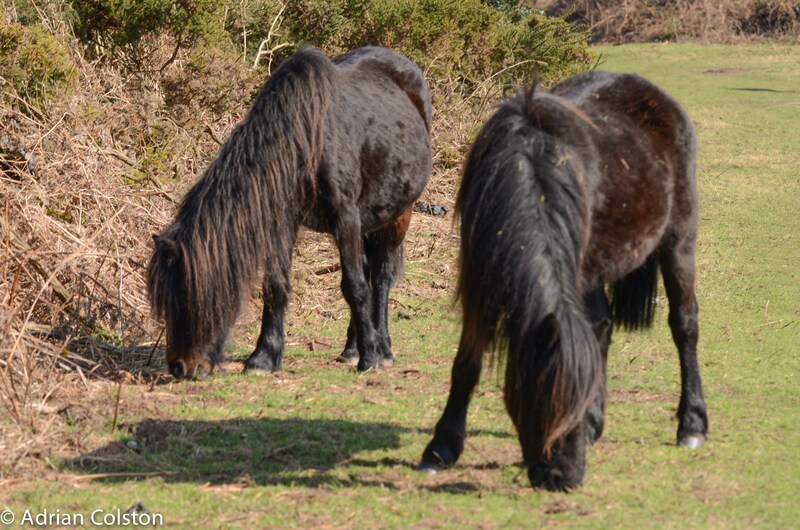 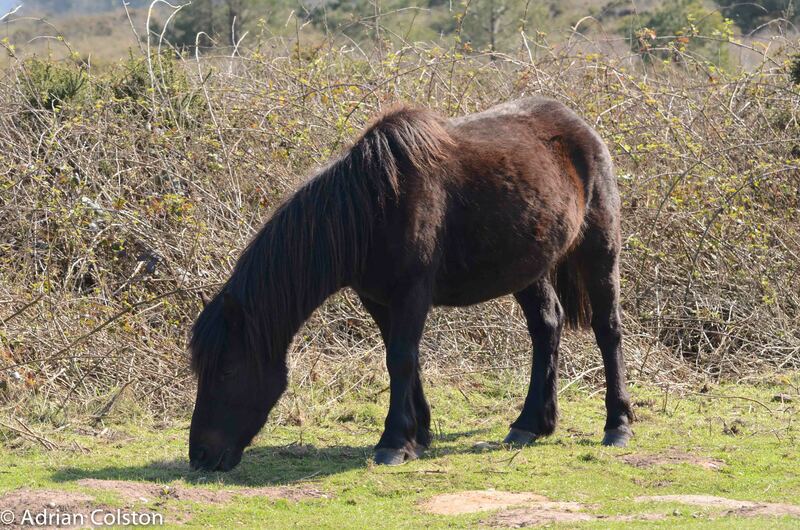 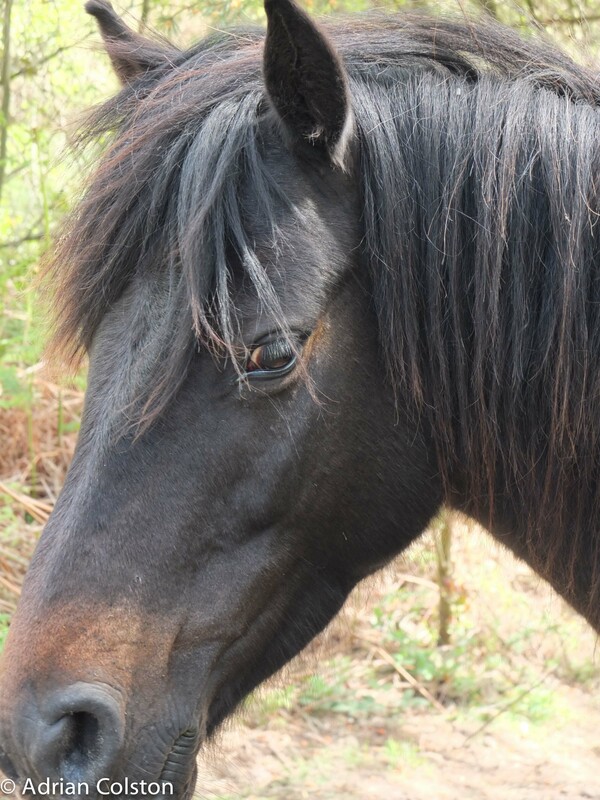 The Conservation Trust have recently fenced Woodbury Common so that a conservation grazing project can begin. 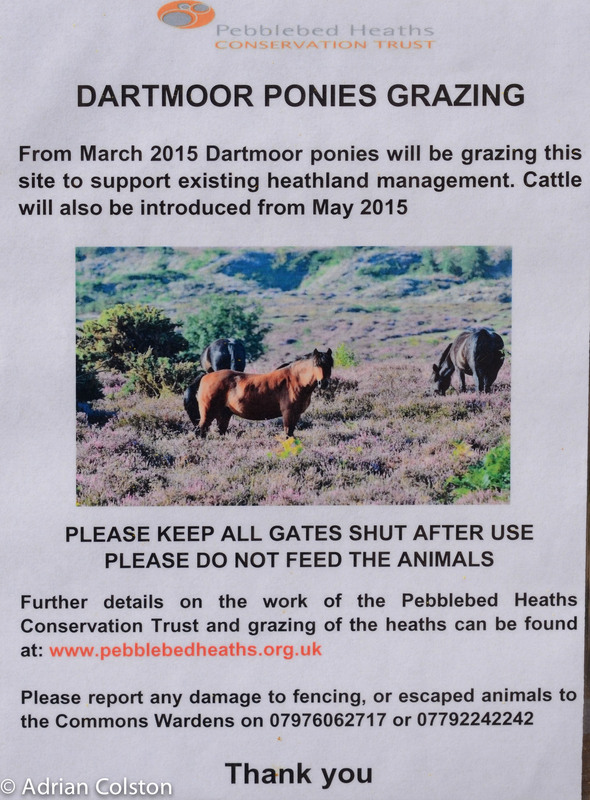 A week or so ago a herd of Dartmoor ponies arrived to start the job and they will soon be joined by some cattle.